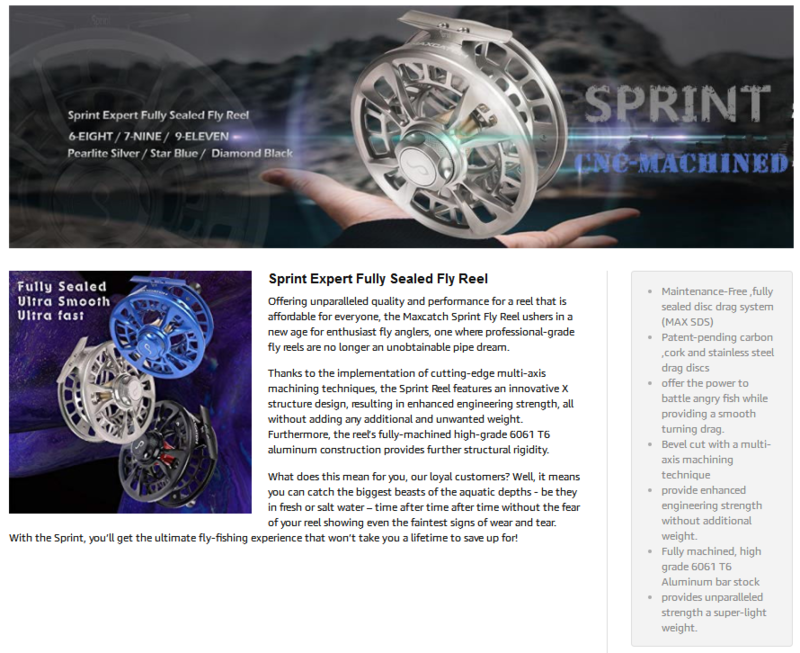 Preserve the time-honored tradition consisting in the production of high quality spey casting, specialist spey and switch fly lines. 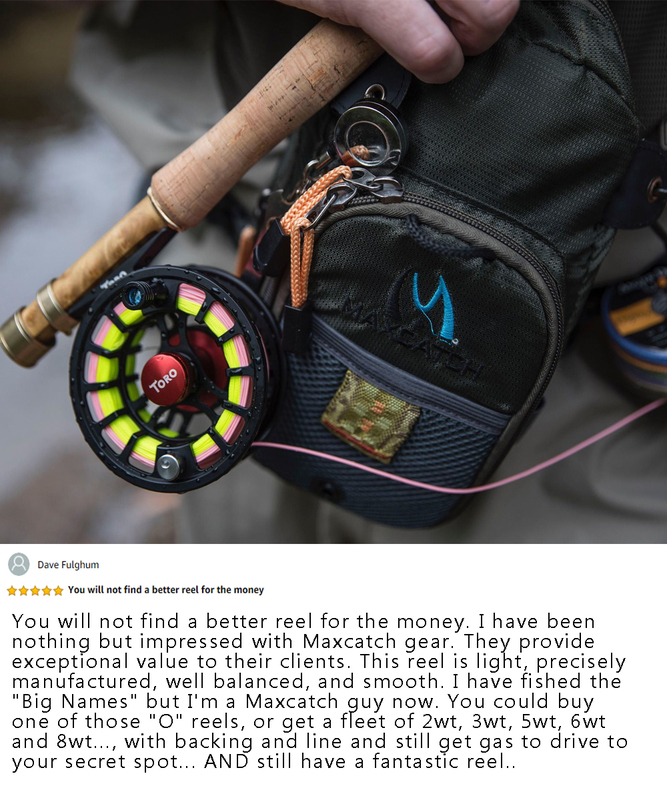 All Maxcatch spey and switch fly lines have been meticulously designed to ensure each cast is a effortless as taking a breath, no matter the conditions. 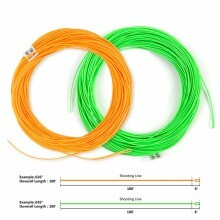 Resistant, all those lines are trustworthy products. 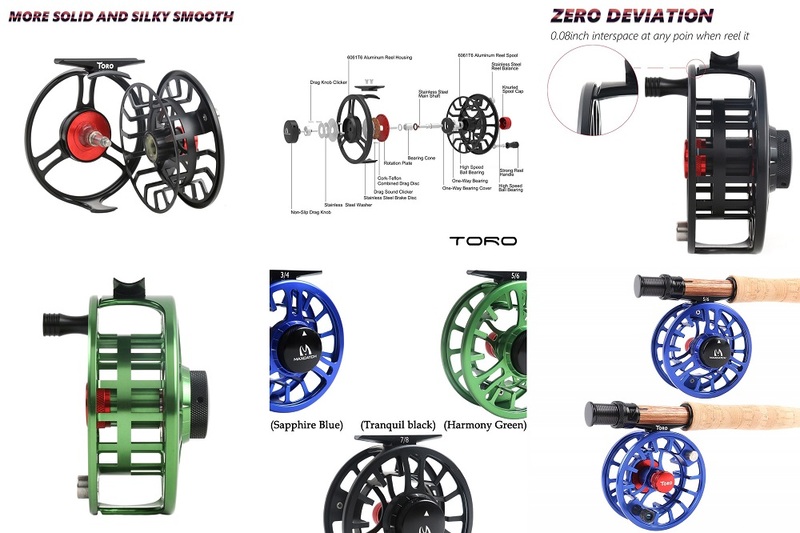 We are here to answer your needs, that's why we can offer you a large range of size and colors, to make you find the right line that will follow you and do the job on water. 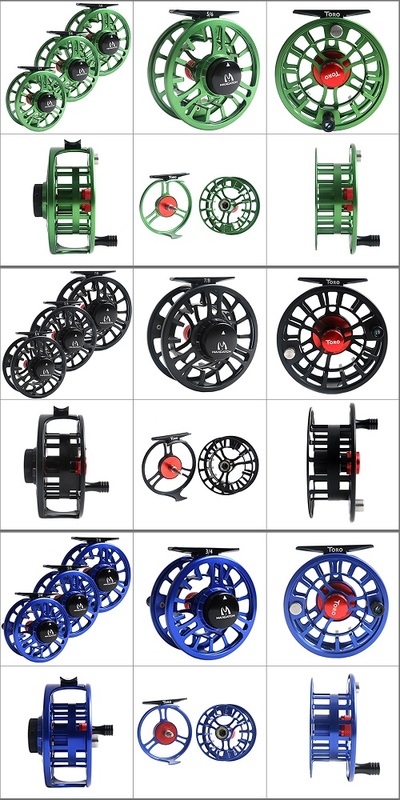 Home made in our factory, the quality control is one of our priority, we want to provide you the best and also the cheapest solution for you, your happiness on the fly is our main objective, and that’s why we worked for. 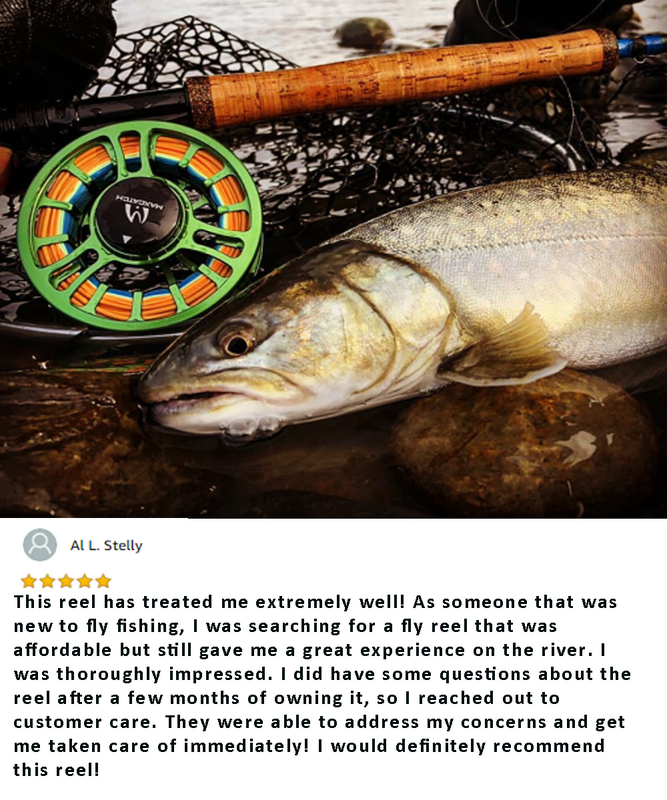 We studied a lot about casting, the distance and the ability of the line to make a perfect cast, to permit you to cast large flies and strike indicators, powerful enough. 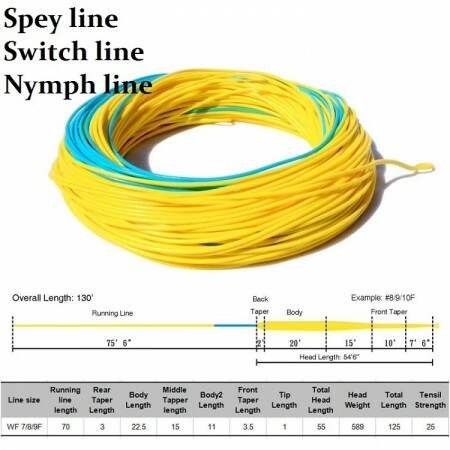 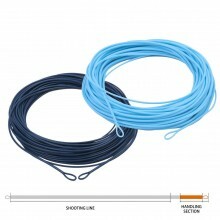 You can find on this page some spey casting lines are built to increase the distance with a long life spawn. 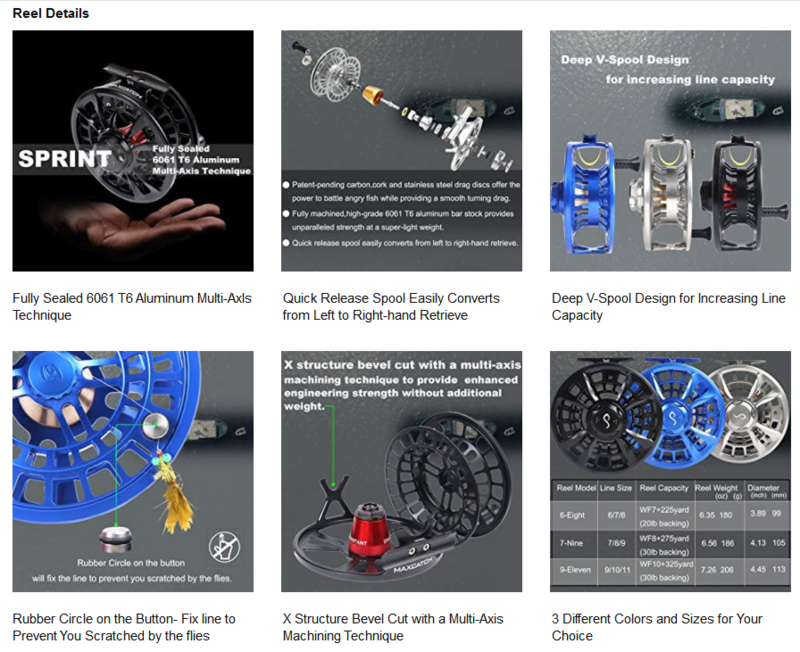 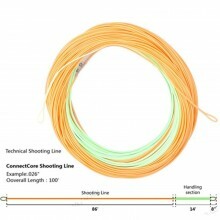 That’s why our spey and switch lines are lubricated, with braided fluorocarbon core, PVC coating, which can perform for roll casting as well as overhead casts. 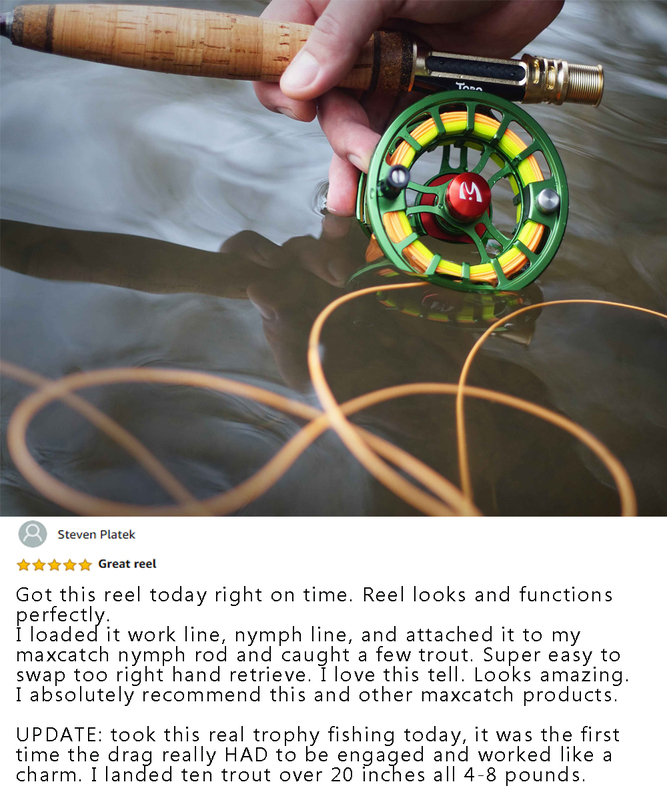 Most of our lines have a front-loaded weight distribution that loads rods quickly and allowing you a comfort by effortless castings. 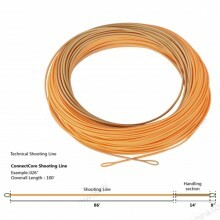 You need to fly fish on smaller river and practice tight castings? 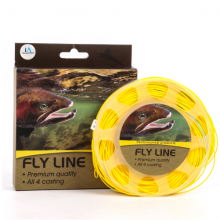 That’s not a problem, we also provide lines for smaller caster and novice who are learning about casting, also adapted for smaller and lightest flies. 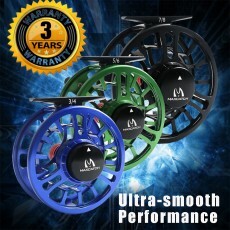 Another important point for us was to reduce the surface friction and by the same way also reduce tangles. 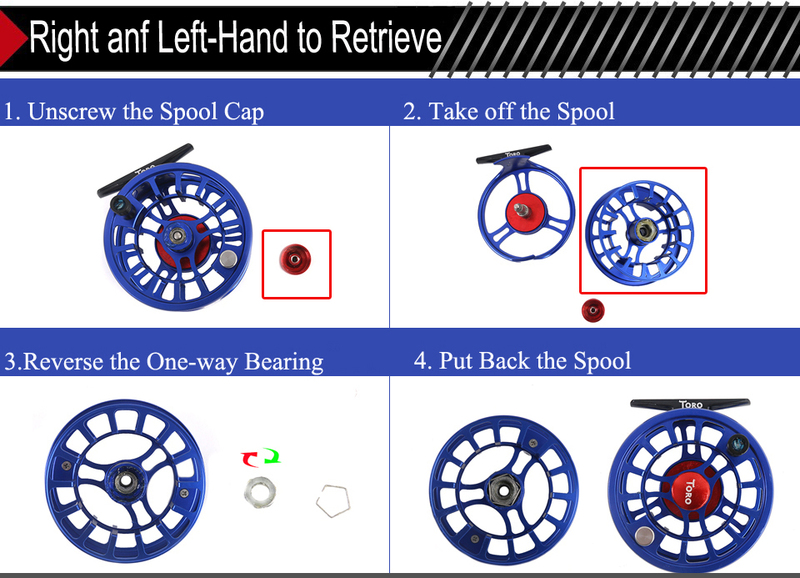 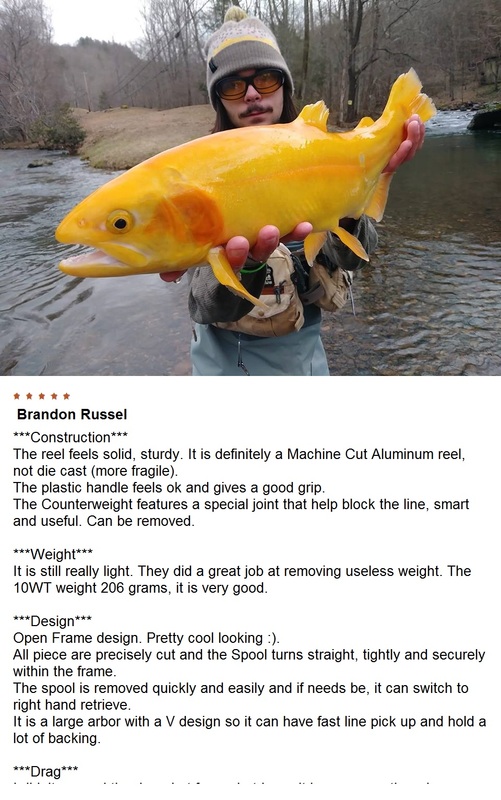 Single handed cast or double handed cast lines are both available, we want to cover the largest part of anglers in the world, taking care of your differences and your own particularities. 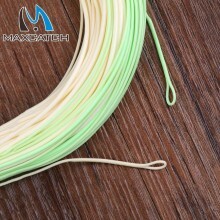 All our fly lines are packing carefully, and Maxcatch engages to provide you any tracking information, to follow the transport and obtain all information about the carrier, from our factory through your delivery point. 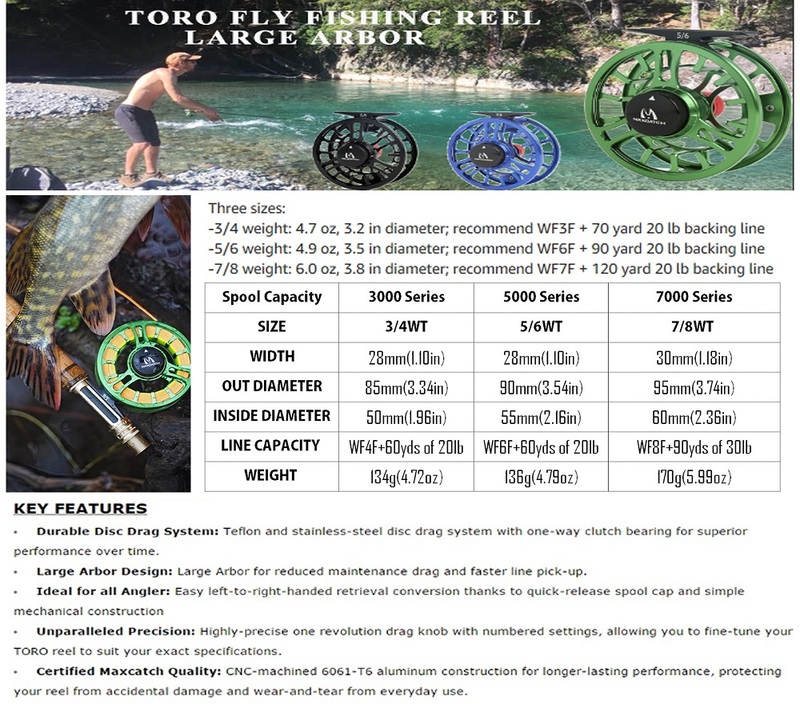 It's an everyday work to propose you all kind of products, for the best quality, and since the first day the company was created, we always be conscious that not all anglers have deep pockets, fly fishing is a passion and everyone should have a cheap access to it. 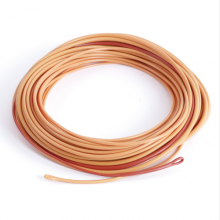 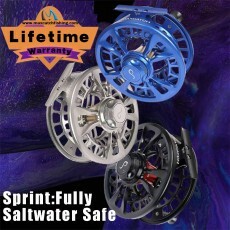 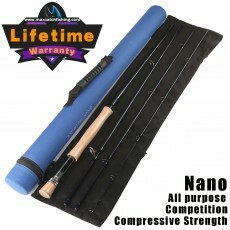 All of our fly lines come with a 1-year warranty. 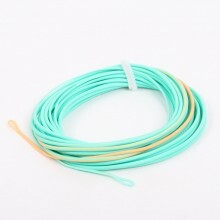 --Scandi heads are the best line in tight casting&..